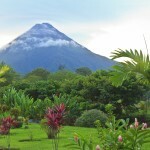 Located along the Northwestern Pacific Coast of Costa Rica, the province of Guanacaste, Costa Rica is rich with history, tradition, some of Central America’s best beaches and most intoxicating landscapes. 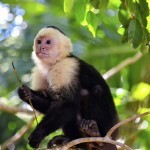 Though it is the second largest province in Costa Rica, it is the least populated, allowing those who live, visit or own real estate in Guanacaste to live Pura Vida to the fullest. Guanacaste was first annexed to Costa Rica from Nicaragua in 1824 and is surrounded by a group of volcanoes to the east, forming the Cordillera de Guanacaste. Here you will find Orosi, Rincón de la Vieja, Miravalles and Tenorio volcanoes and the Cordillera de Tilaran. The weather is hot from December to April and the green season lasts from May to November. 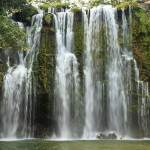 With the green season being the most popular time for vacations in Guanacaste Costa Rica. 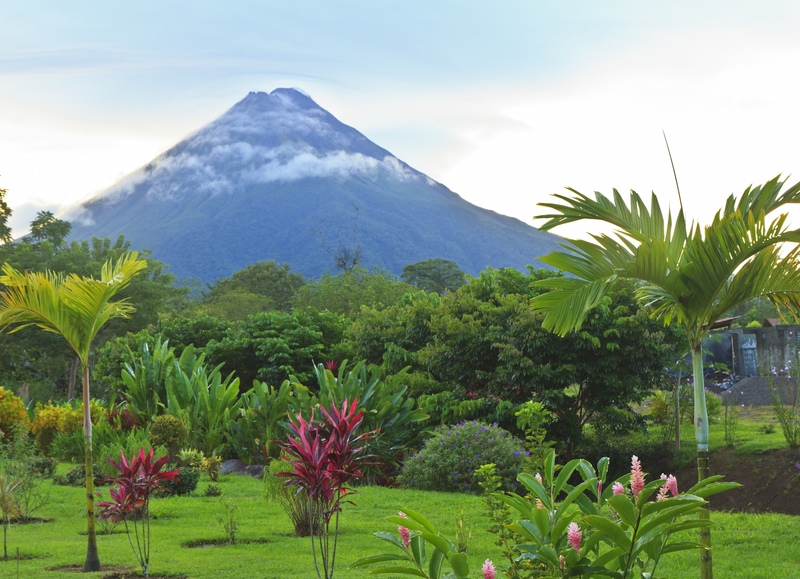 With its variety of landscapes, breathtaking beaches, captivating beach towns, surfing and some of the most prestigious resorts and real estate communities in Costa Rica, Guanacaste offers endless adventure and unforgettable experiences. 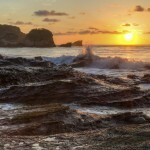 Guanacaste has a vast array of attractions for tourists and residents from water sports with surfing being the leading sport in the area, to hiking mountains and volcanoes, offering endless opportunities to enjoy all the best mother nature has to offer. Each year visitors from around the world come to Guanacaste for it’s amazing weather year-round and its stunning beaches, led by Playa Avellanas and Playa Langosta of Hacienda Pinilla Costa Rica. 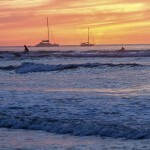 Tamarindo, Witchs Rock, and Playa Flamingo are also among some of the favorite beaches in all of Costa Rica. Visitors and residents alike have many choices when it comes to recreation and outdoor activities: horseback riding, canopy zipline tours, mountain biking diving and snorkeling to full day catamaran tours, hiking, fishing, and of course surfing. 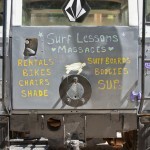 Surfers in Costa Rica and Guanacaste will find some of the best breaks on the Pacific Coast including Hacienda Pinilla’s Playa Avellanas and Witchs Rock. 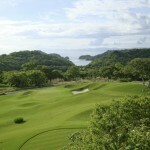 Guanacaste is also home to the best golf courses in Costa Rica. 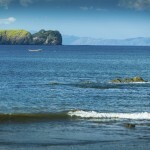 Liberia is the capital city for Guanacaste and its most populated one. The “White City” as it was baptized, has a newly remodeled International Airport now bringing with it more tourist to Costa Rica than San Jose’ International Airport. Guanacaste’s international airport was instrumental in creating a huge influx of tourist and development to Guanacaste. The airport and the tourists it brings in people from around the world to five surrounding tourism development centers: Peninsula Papagayo, El Coco, Flamingo, Conchal, and Tamarindo. The quaint but lively surf town of Tamarindo is located only minutes from Hacienda Pinilla and only 1 hour from the Liberia Airport. Tamarindo Costa Rica is a small but famous village and is now one of the most developed communities on the coast of Costa Rica. 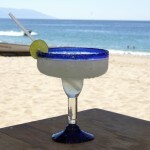 Its geographic and climatic conditions make it an ideal area for surfing and other water sports. Here you will also find Marino Las Baulas National Park, the Natural Wildlife Refuge of Tamarindo, which plays host to the most important nesting area for the American Pacific leatherback turtle, the largest in the world and an endangered of extinction. Santa Cruz La Cuidad Folklorica (Folk City) is known within Costa Rica for its cultural heritage and many historical traditions as bull riding ceremonies and traditional festivals where bulls are treated with respect and dignity. These activities take place during January, Easter Week and July. Santacruceños follow the tradition of the entry of the Holy Christ of Esquipulas, a black Christ who’s carried all the way thought the center of the town by those who believe in his miracles. During this festival, traditional dances take over all the cobbled streets of Santa Cruz. Nicoya or Nicoa, as it was named in the past by the Indian Chief, who ruled the area in 1502, is another important city in Guanacaste; the first Church in Guanacaste was built in Nicoya. Its inhabitants are very diverse and consist mostly of farmers, fishermen, workers of several of the many hotels located in the vicinity. Hacienda Pinilla a luxury resort and real estate community in Guanacaste offering exclusive amenities, high end properties, and Costa Rica vacation rentals. 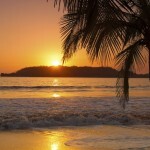 Playa Conchal Beach a small, exotic bay and home to the Westin Hotel, located only 12 miles from Tamarindo. Playa Flamingo a small beach community offering some of the best offshore fishing in Costa Rica as well as a great place to vacation or own property in Costa Rica. 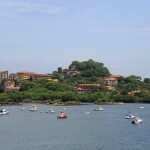 Peninsula Papagayo the mecca for luxury real estate and resorts in Guanacaste. 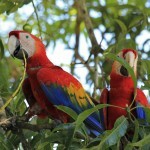 This is also home to the Four Seasons Resort, Andaz Papagayo. 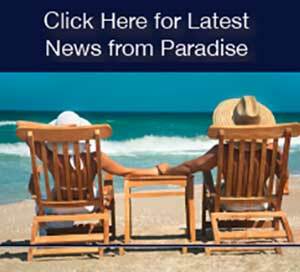 Click here to learn more about real estate in Guanacaste.